Chairman of the Milk Group for Logistics Consultancy Karim Salama said that the Egyptian transport and logistics sector requires an integrated, long-term plan. He also stressed the urgent need to upgrade the Egyptian harbours such that they are able to attract giant containerships. Only 10m containers are handled annually. 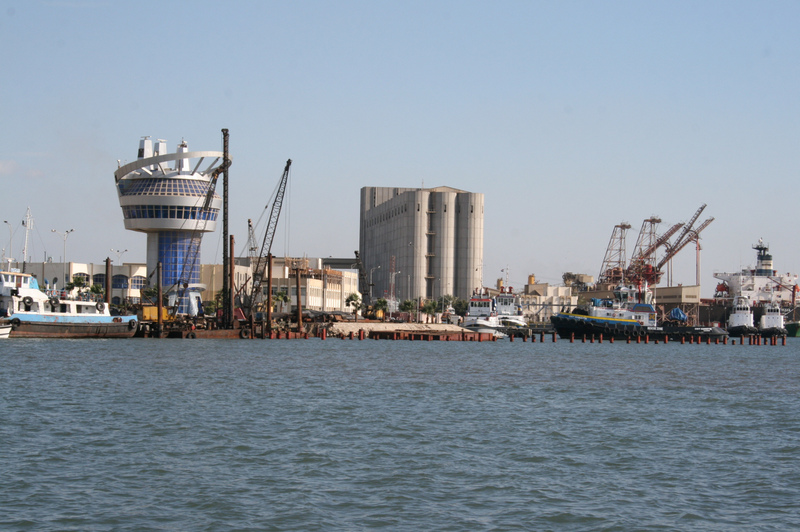 Salama urged the new government, led by Ibrahim Mehleb, to immediately intervene in the development of the Damietta Port, especially the deepening operations. He said that the share of container handling at the Port is only about 10%, the lowest in Egypt. He also highlighted the advantages of Damietta’s location and the opportunities for expansion. 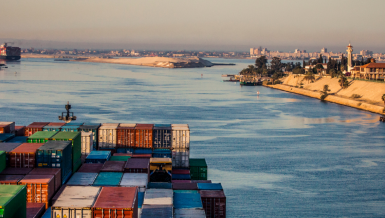 Salama said that the state is urgently required to introduce legislations that allow the private sector, both local and foreign, to pump investments into the building of new container terminals and encourage foreign shipping lines to visit Egyptian harbours. The state should also provide financing to ship building and maintenance companies, he added, together with upgrading shipyards and other service activities. Egypt must encourage the building of new shipyards, following Turkey’s example, which has become one of the leading countries in the field, Salama stated. Transferring a ship from Turkey to Egypt costs EGP 2m ($278,000) he added. The chairman warned against the government’s financial policy to increase revenues through progressive taxes, which could force small investors to be excluded from the market. Instead, he urged restructuring the income tax to cope with the current economic conditions— the rising prices and low incomes. 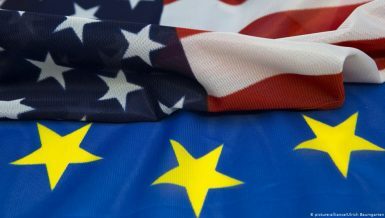 Encouraging small investors through tax advantages is also essential, he said. Salama called for involving the business community in taking decisions that are likely to impact the industry, economy and transport, so as to avoid arbitrary resolutions that are not well-studied. 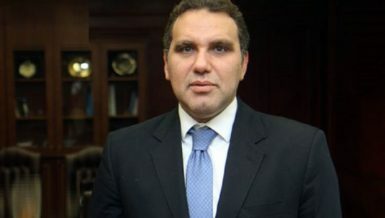 He also criticised a decision by the Ministry of Defence which forced trucks on the Cairo-Alexandria and Qatamia-Ain Sokhna roads to pay 50% of the shipping value as motoring tax. The decision was not discussed with the relevant officials or authorities. 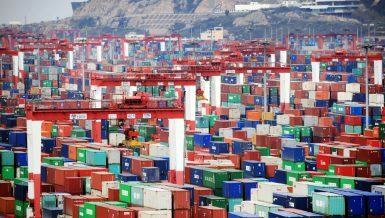 This will take a toll on the volume of shipping and push prices higher, Salama said. Customers will bear the brunt of it all, he added, urging that more attention be paid to railway transport as the best alternative that could help boost trade. 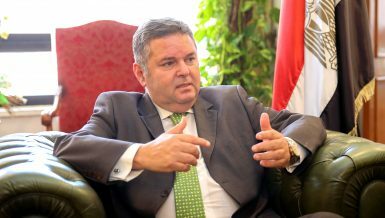 “The exorbitant costs of transport in Egypt are a chief obstacle to promoting trade and exports,” he said. He also stressed the importance of security as a way to improve the business environment, attract foreign investments and achieve economic growth. A long-term strategy is essential for attracting investors, he added. Logistics experts lashed out at the government for allowing the private sector to build river ports and use the Nile for transport purposes. “This is against all international laws and conventions, for it exposes Nile water to pollution,” Salama said. Salama lauded the efforts by the Egyptian Ministry of Trade in supporting the country’s participation in Fruit Logistica, an international fresh produce trade show that is held in February of every year in Berlin, the capital of Germany. Up to 25 Egyptian produce-exporter companies participated in Fruit Logistica and signed contracts after competing with leading orange and potato exporters, such as Israel, India, England, Cyprus and Russia.